When I was pregnant with Andrew my husband and I (and the girls too) went back & forth so many times that I wasn’t sure if we would ever pick a name for him. We just couldn’t decide what to name the baby or I should say that we couldn’t agree on a name. Before we knew what we were having we had a huge list of boy names and a smaller list of girl names and had to go through a process of elimination which… was very difficult! I seriously thought that once we had the baby that we would never be able to leave the hospital because we just couldn’t agree on a name or worse yet the nurse would have to name the baby. Scary thought, right? Once we knew what we were having our list was narrowed down a bit. A boy. We were having a boy. We made it through my entire pregnancy without a name or almost all the way through it. 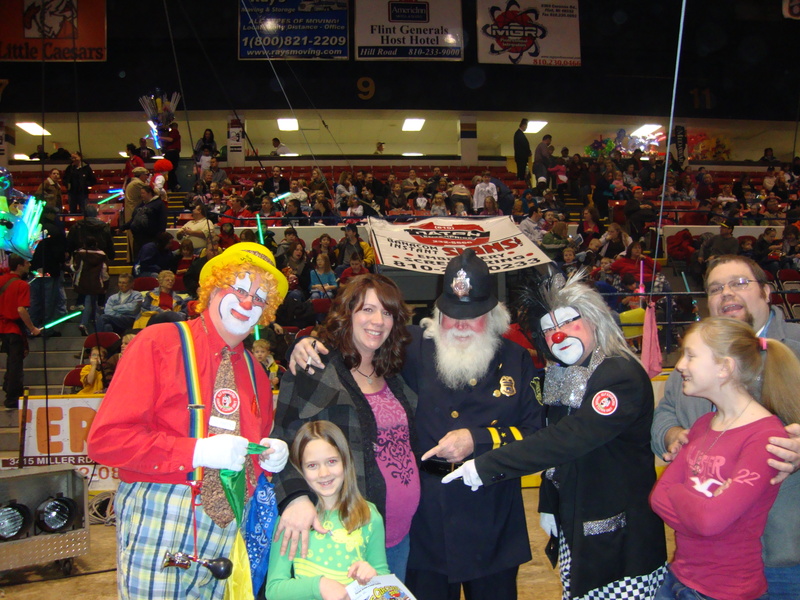 Then one day while at the circus, a mere 2 weeks before he was born, a decision was made! Yes, you did read that right…. at the circus. No, we weren’t going to name the baby after one of the clowns or anything like that. My husband wanted to name him after himself…. a jr. and I wanted to name him Grayson and we just couldn’t find a happy middle ground. But it was my husbands grandmother who helped us out that day. 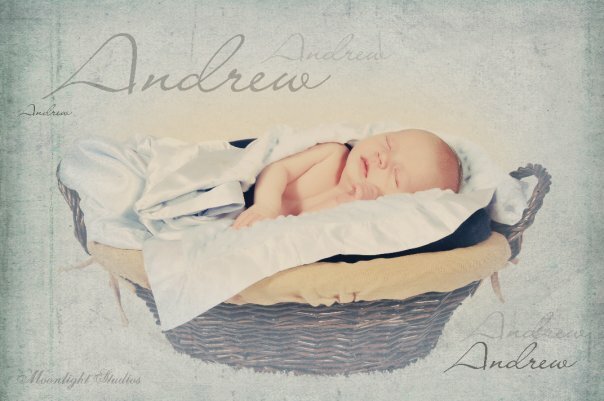 She suggested that we name him Andrew… after her father. It was such an easy decision at that point! We finally had a name…. Andrew Noel. Andrew from my husbands side and Noel from mine. Not Andy. Not Drew. Just Andrew. At least for now it’s just Andrew… maybe in time it will get shortened. Did you have trouble picking a name for your baby? How did you & your spouse come to an agreement for a baby name? This is a featured post written by me on behalf of Bounty. The opinions and story of naming my son are all mine.